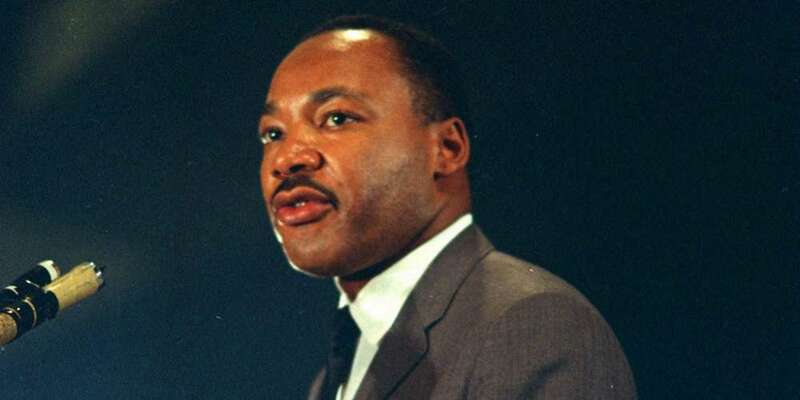 Martin Luther King, Jr. is an American civil rights hero who fought racial inequality and poverty. So people are understandably upset that the city of Arlington, Texas invited state Governor Greg Abbott — a man who supports voter ID laws and transphobic bathroom bills, both of which predominantly hurt poorer people and people of color — to serve as honorary grand marshal of their Texas MLK Day parade. Great job, Texas. The parade, set for this coming Monday, is actually the city’s first MLK Day parade and will have Abbott leading the three-quarter mile march. The local NBC news affiliate reports that a small group of protestors have called for a boycott of the parade because of Abbott’s discriminatory policies. Which ones, you ask? Well, specifically Abbott signed a law to crackdown on so-called sanctuary cities, cities in Texas that refuse to use local law enforcement to arrest law-abiding undocumented citizens, many of which happen to be Latinx people and people of color. He’s also signed a Texas voter ID law, laws which are largely a Republican ploy to keep poorer people and people of color (both of whom tend to vote Democrat) from voting, even though voter fraud is nearly non-existent in the U.S..
And lastly, he supported all three of Texas’ proposed transgender bathroom bills that would have banned cities and schools from passing pro-LGBTQ ordinances, including the right for trans people to pee in peace. The parade is an opportunity to celebrate and honor the life and legacy of Dr. King and reflect on the triumphs, tragedies, and lessons of the past. It’s a shame that some are politicizing what should be a unifying event. Gov. Abbott’s participation will be focused on the remembrance of a man who made an important mark on history and he looks forward to attending this event. 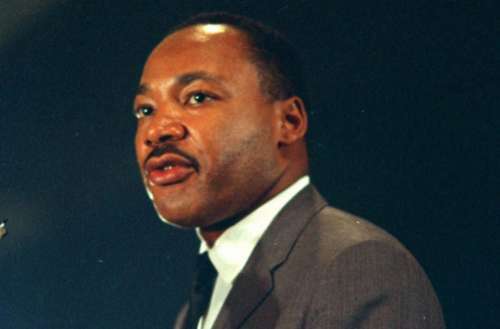 Yeah y’all, don’t politicize Martin Luther King Jr. He would never have boycotted to highlight inequality — that whole Montgomery Bus Boycott was just a fluke! He would have loved having an anti-immigrant transphobe leading a parade in his honor. Would. Have. Loved. It.